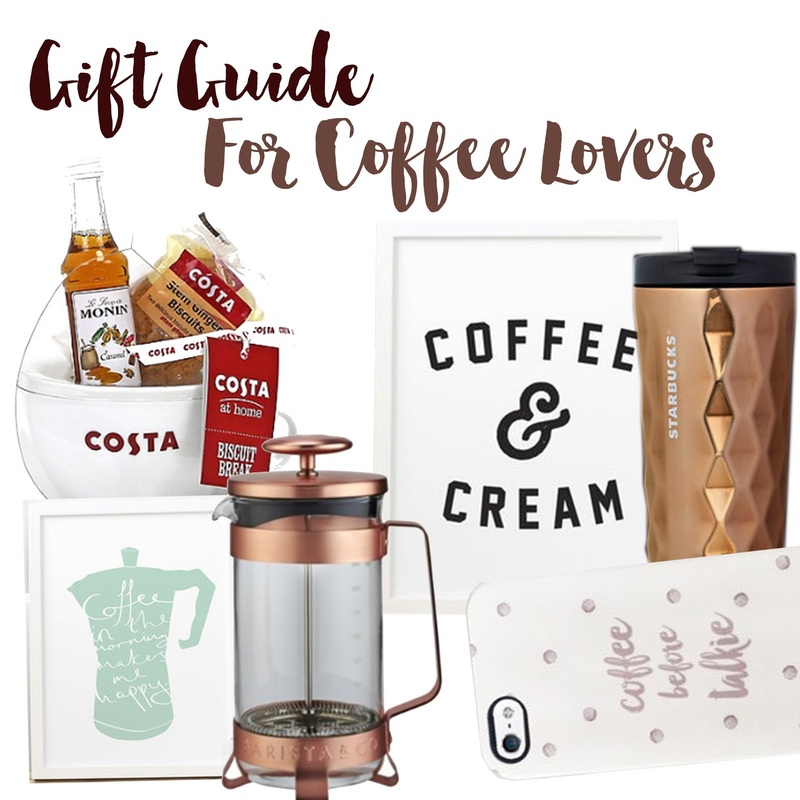 Coffee gifts are perfect stocking fillers. They’re practical and affordable and I love my little selection I have gathered this year! From cases to cafetiere’s, I got you covered. Tell me, what’s your favourite coffee?